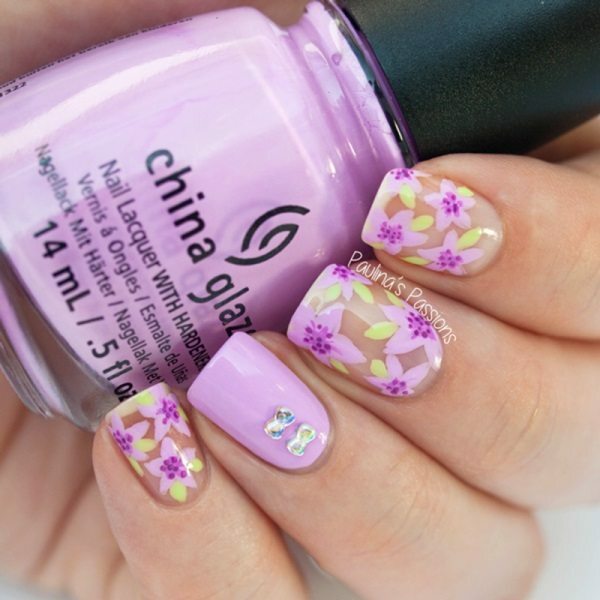 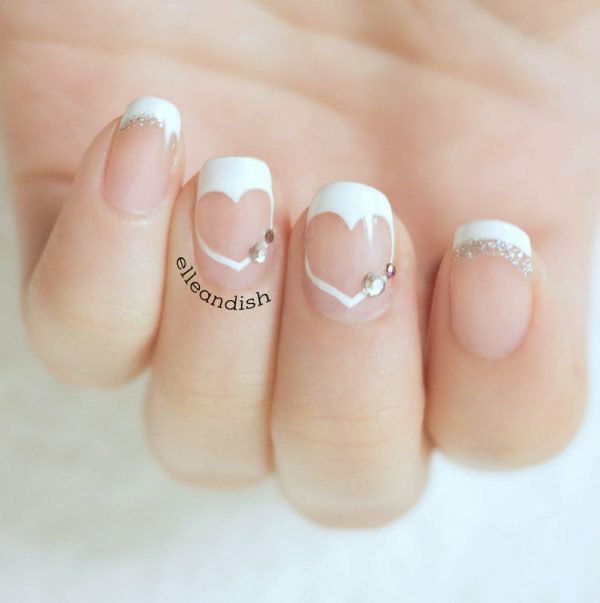 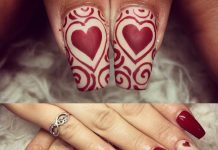 Hello girls, are you a sort of individuals who love to follow the nail art trend? 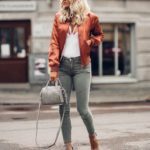 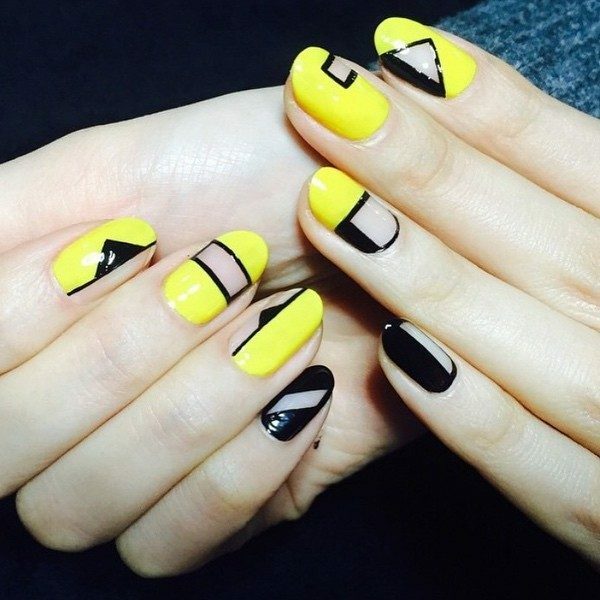 If so, you must be familiar with the newly born trend that keeps things interesting and fun. 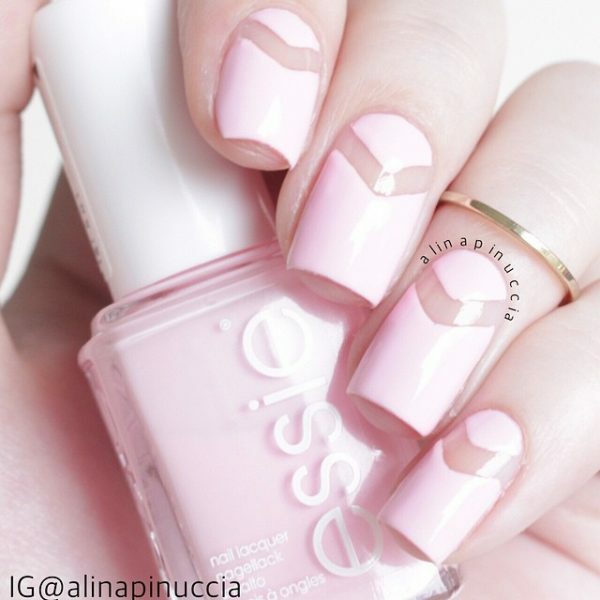 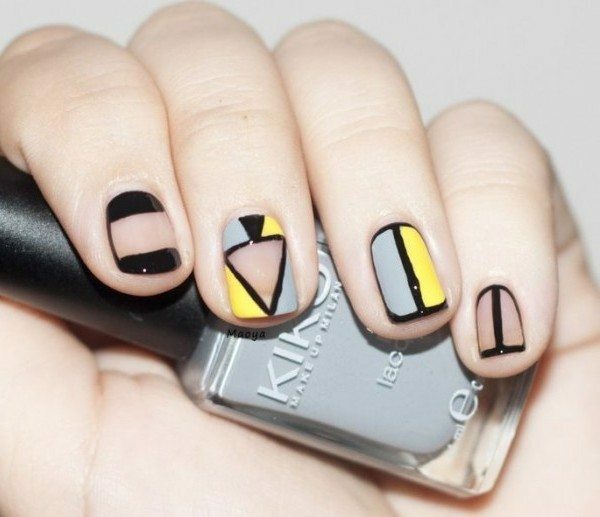 That is negative space nail art. 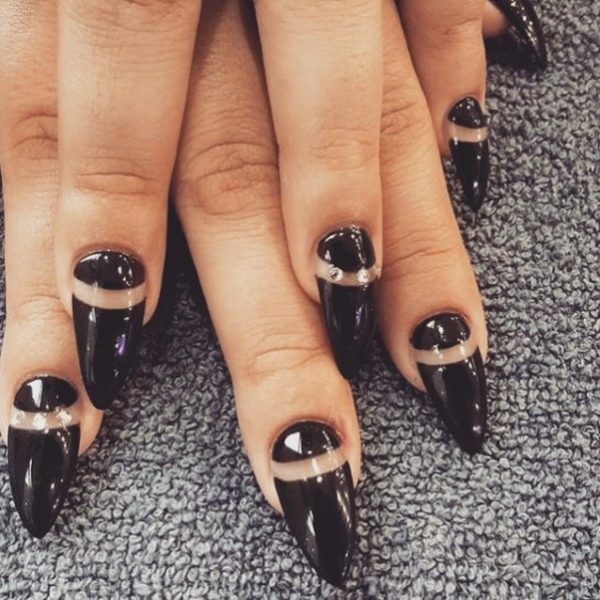 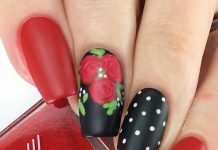 If you were used to be with 3D nail arts or those with complicated patterns, this is the time to try a simple but artistic one. 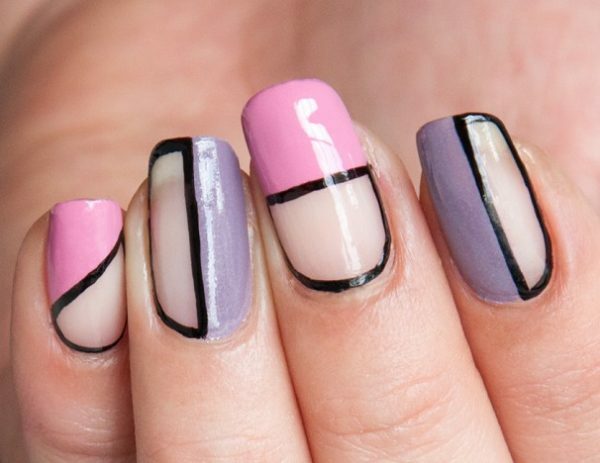 Girls, negative space nail art refers to a technique, which leaves blank part un-colored on the nail surface. 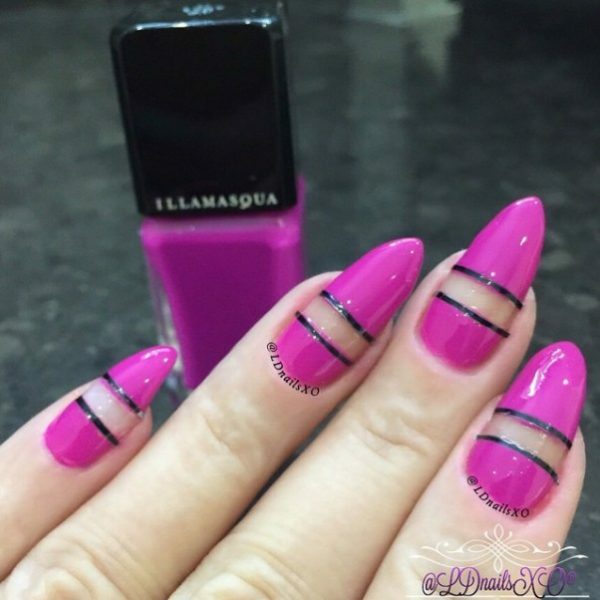 The blank part may form a certain shape that contributes to the final look of the nails. 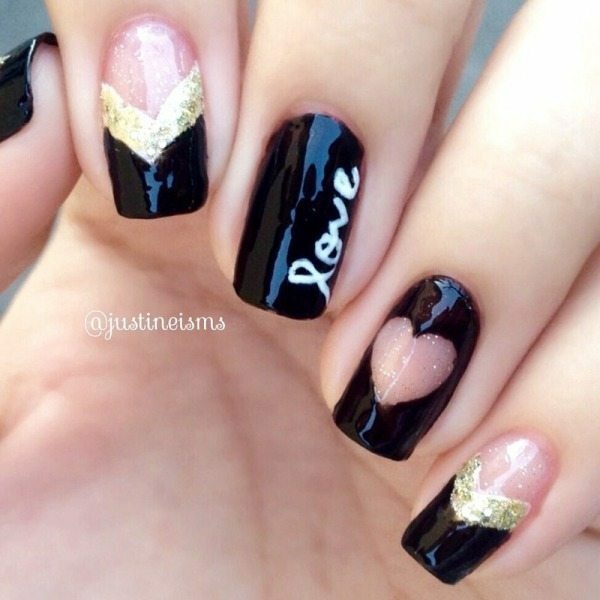 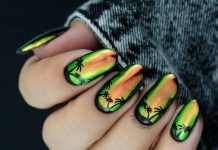 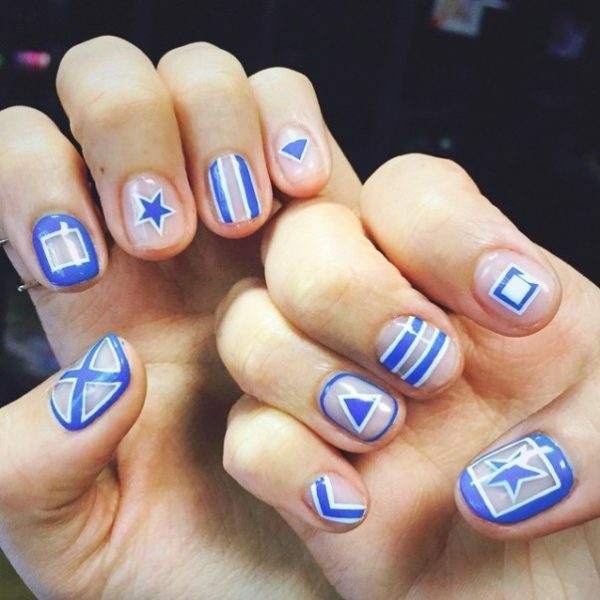 The nail art technique is simple but the result is stunning. 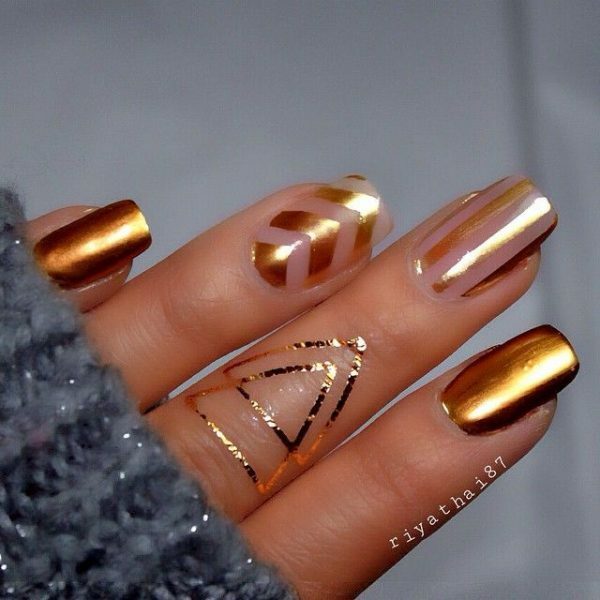 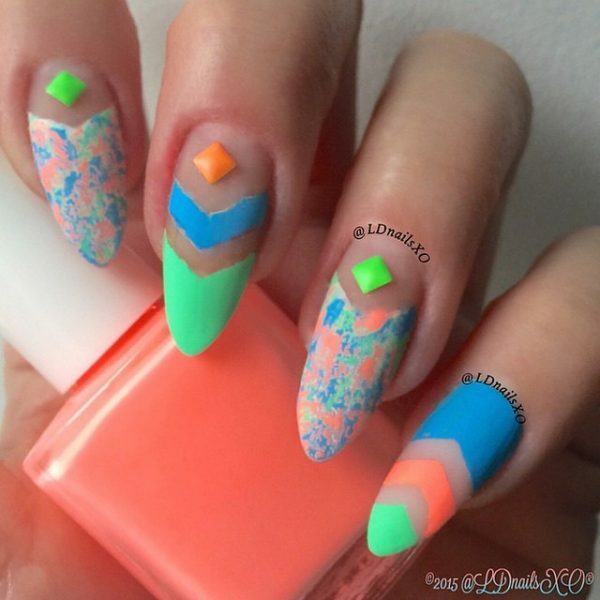 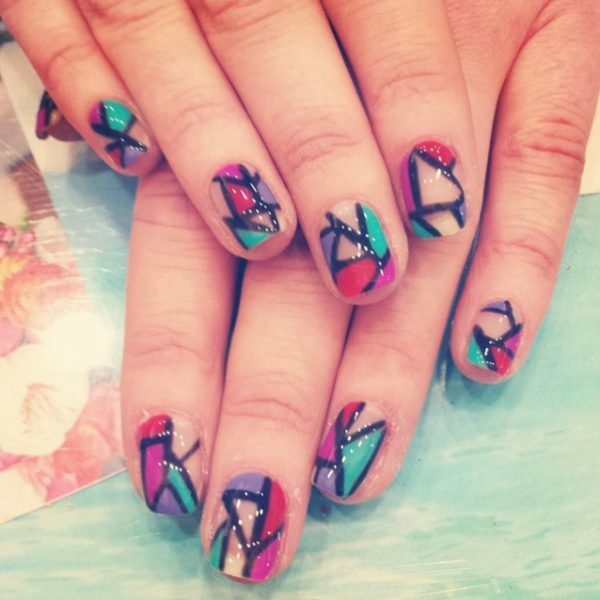 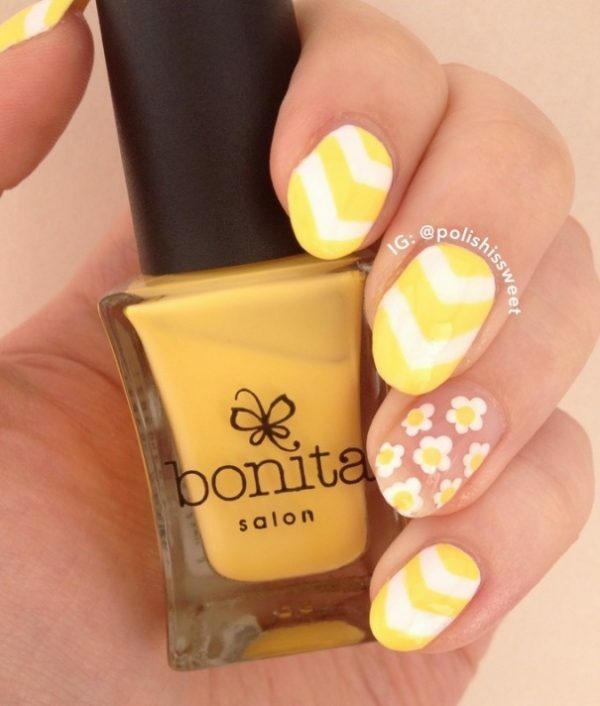 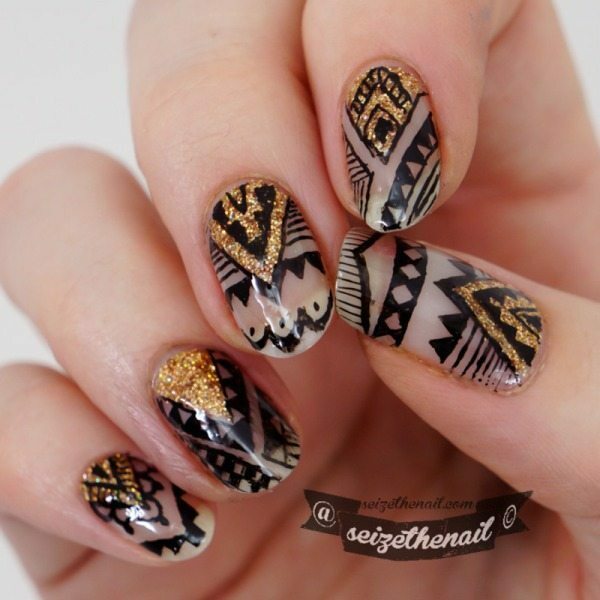 Geometric pattern; you can begin by painting blocks of color on the nails and leaving certain part un-colored. 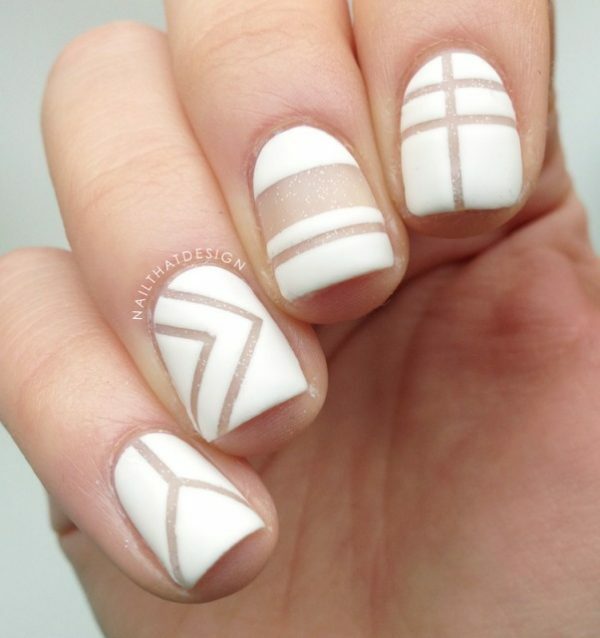 Slanted French tip; this is a very simple negative space nail art for a beginner. 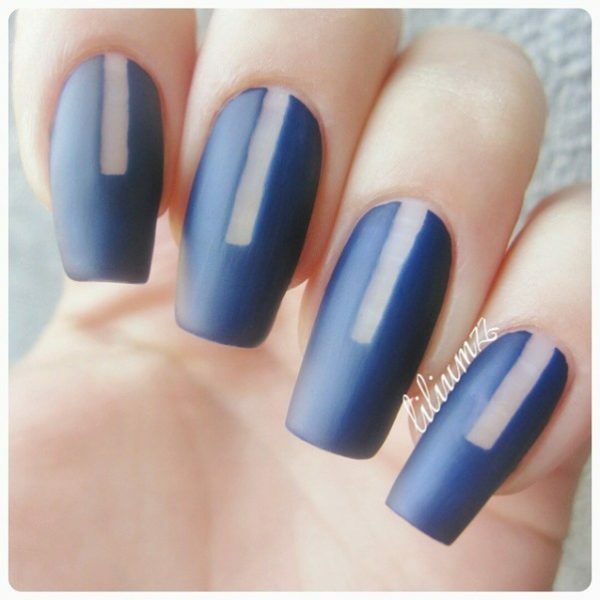 Just paint a slanted line on the nail tips and leave the remaining part uncolored. 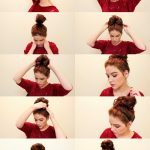 So girls, there are so many ideas you can apply. 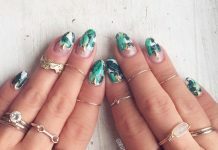 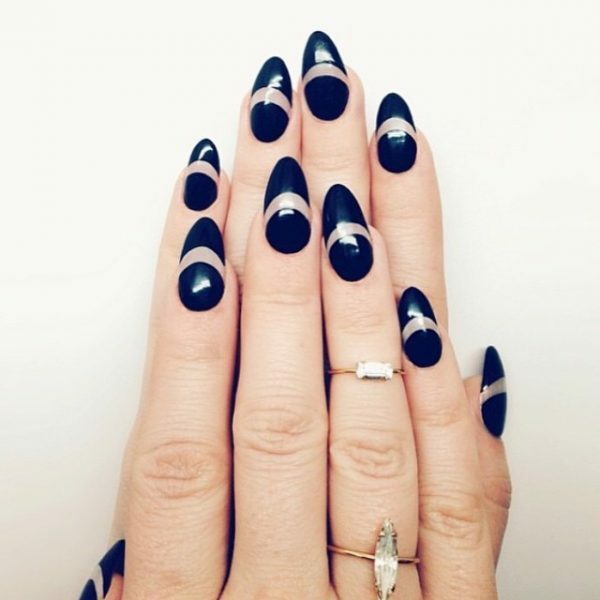 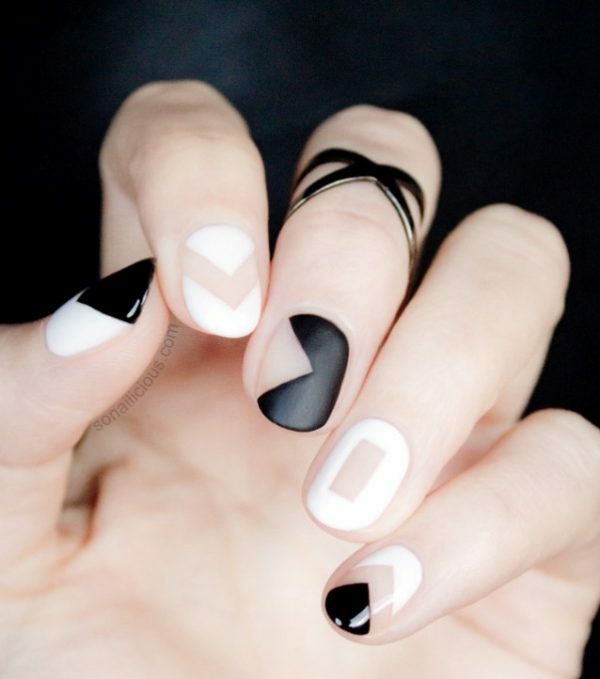 Check out the following collections of negative space nail art and have them a try.